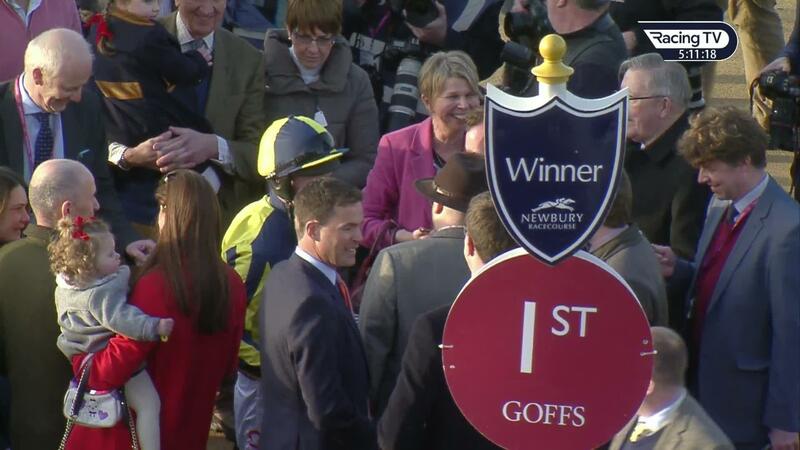 Watch a full replay of how the leading rider guided Get In The Queue to victory in the Goffs UK Spring Sale Bumper on his final ride before retirement plus his interview with Racing TV's Nick Luck. 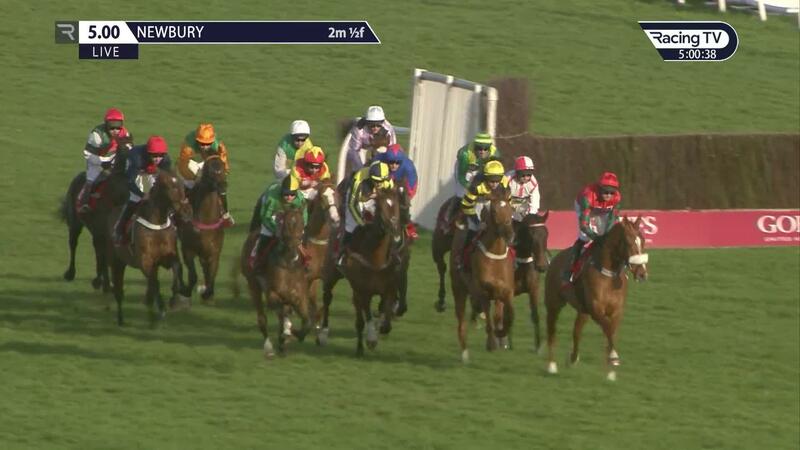 Get In The Queue’s trainer Harry Fry admitted he was feeling the pressure to send Fehily out on a winner – and despite being sent off the 1-3 favourite there briefly looked to be dangers on either side. 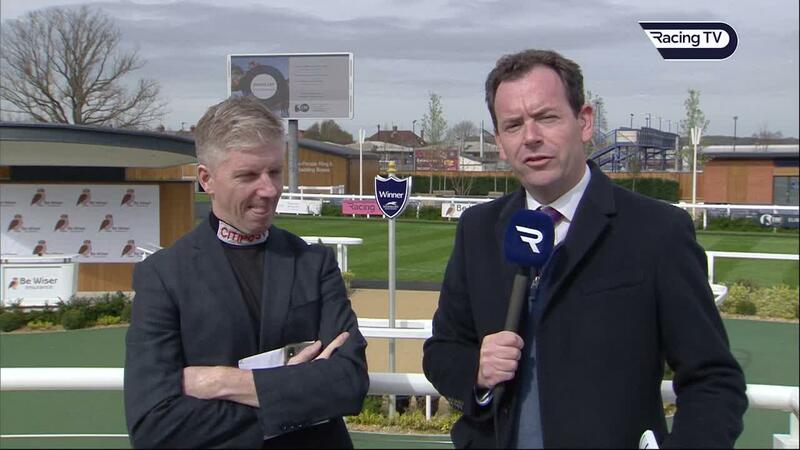 Fehily said: "It's fantastic. Obviously we came here with a plan for him to win and I would have been very disappointed if he didn't. He is a very good horse and is going to be one of the ones I'm going to really miss next season. "It's a very special day, to have all the family here. It is a very special day and one I won't be forgetting in a long time. "My career would have been deemed a failure if I got beat on him as a 1-3 shot. The lads have been very good and have been taking the mickey out of me all day and that is what I'm going to miss about the job. They are a great bunch of lads. "I think I've held it together pretty well, not like at Cheltenham the other day. It has been great. So many friends have made the effort to come here, it's unbelievable. "I've my mind made up this is what I'm going to do and I won't change my mind." Fry said: "I said to my wife Ciara last night, and said, 'I can't cope with this happening not going right'. She said, 'you thought he was going to win the Champion Bumper last week, so calm down'. "I'm just delighted for Noel, as he has been a brilliant jockey and is a great friend. "I'm honoured to provide him with his last ride and come away with a winner of a good race on a lovely horse for the future. It's a perfect fairytale ending." Paul Nicholls can be credited with launching him on to the biggest stage by choosing him to stand in for the injured Ruby Walsh in 2010. When Nicholls' former assistant Fry took out his own licence in the 2012/13 season he wasted no time in appointing Fehily as his stable jockey and they enjoyed a fruitful partnership. Looking to the future, Fehily, who has suffered with injuries and illness in recent seasons, said: "I've a place at home with some mares and foals and I will tip away with them for the time being, then decide what the next step is. "I won't be rushing into anything. I will have to do something, but I don't know what it will be yet. "It will be great for a couple of weeks, but I'm sure I will become bored of not being in the routine of day in, day out racing. Every jockey says that (missing being in the weighing room) and I can see why. The banter in the weighing room, there is nowhere like it. "There comes a time you have to say, 'enough is enough'. Possibly when I got sick in January and February I kind of thought I wasn't going to make it back for the rest of the season. "That is when I decided that if I don't make it back for the rest of the season, trying to get fit through the summer and trying to get going for next season, it would just be very hard. 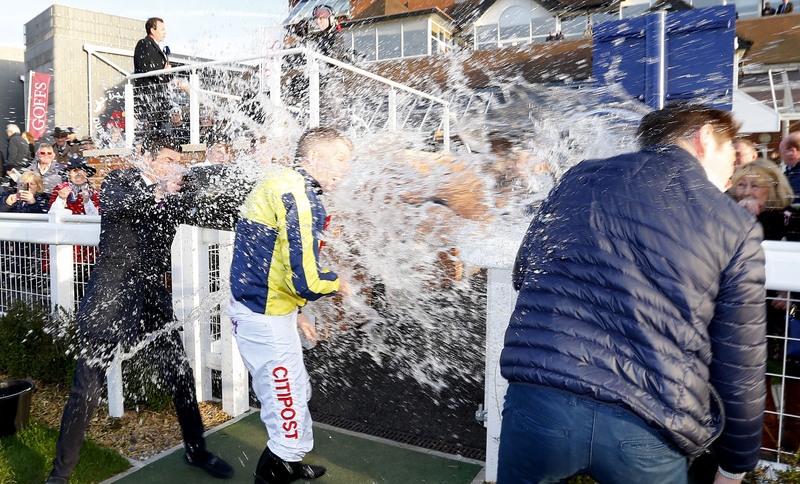 "I got back for Cheltenham and I spoke to my wife and Chris Broad (agent) and decided that if I was lucky enough to ride a winner at Cheltenham I would announce it there. "If I didn't, I would have probably carried on until later in the season. It seemed like the right thing to do, after riding a winner at Cheltenham, and once I'd announced it there was no way I was going to carry on for too long. "I broke my neck at the end of last season at Punchestown, so I was going to get to the end of the season and I was going to see what the next step was, whether I carry on another season. I think if I'd had a clear run I might have carried on, but I don't know. "If I had been told I had to stop after Punchestown, I wouldn't have been happy as I wasn't ready to stop, whereas now I'm ready to stop. I feel like now is the right time." Asked what his best moment in the saddle was, Fehily said: "It is very hard to nail down one, I've had a lot of very good days. The obvious ones are the Champion Hurdle, Champion Chase and the King George winners. "I rode Unowhatimeanharry to win the Stayers' Hurdle in Ireland and that was probably the only time my parents saw me ride a Grade One winner. There were a lot of good days, so it is hard to pick one."